For the second consecutive week, Alabama State retains the No. 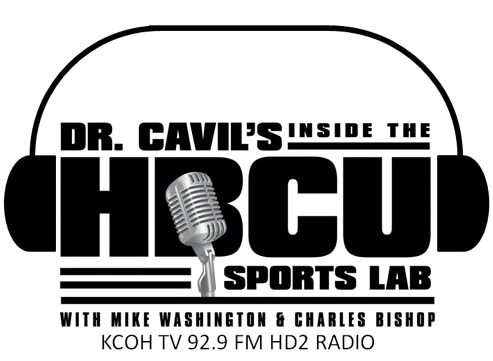 1 ranking in the Black College Nines 2015 Historically Black College and University (HBCU) regular season baseball poll announced on March 24, 2015. The Hornets 13-8 overall, 7-2 in Southwestern Athletic Conference (SWAC), winners 8 of their last 10 games, received the most first-place votes and total points in the “large school” division made up of NCAA Division I baseball programs. Alabama State, in a crucial SWAC Eastern Division conference game, defeated Alabama A&M 8-7 with a bottom of the ninth inning walkoff win Sunday to take the series, two games to one. Right behind Alabama State in the poll rankings for the second week is SWAC conference rival Alabama A&M University. Jackson State University locked down the No. 3 position for a second-straight week, but significant movement occurred throughout the rest of the poll as only three squads held their spots from last week. Savannah State University rose three spots to No. 4. and Texas Southern University moved up one spot to No. 5. The University of Arkansas-Pine Bluff, meanwhile, dropped from No. 4 to No. 6, North Carolina Central University moved up one spot to No. 7 and Norfolk State University climbed two spots to No. 8. Florida A&M University fell four spots to No. 9 and Prairie View A&M University dropped down from No. 9 to No.10. In the “small school” division, Winston-Salem State University moved up to No. 1 in Black College Nines Top 10 ranking. The Rams, having won their 8 of their last 10 games, are 22-6 overall and 7-1 in the Central Intercollegiate Athletic Association (CIAA). 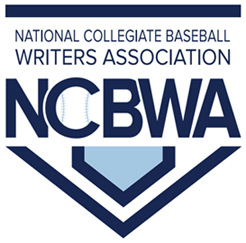 As a team, WSSU’s high powered offense has a .317 batting average and .419 on base percentage. In 28 games, Winston-Salem has scored 187 runs. Virginia State University dropped to No. 2, having lost 4 of their last 5 games. Wiley College moved up one spot to No. 3 and Edward Waters dropped to No. 4. For the second week in a row Talladega College maintainsin the No. 5 spot. Several teams bettered their previous week’s rankings. Paine College moved up from the No. 10 spot to No. 6 and Benedict College jumped from No. 8 to No. 7. Entering the poll for the first time this season is Selma University at No. 8, while Harris-Stowe State College remains No. 9. Like Selma University, Claflin University also entered the rankings for the first time, rounding out the Top 10.